Nanga Parbat is the 9th heighest mountain in the world standing at 26,658 feet(8,125 meters). It is located in the Himalayan mountain range. 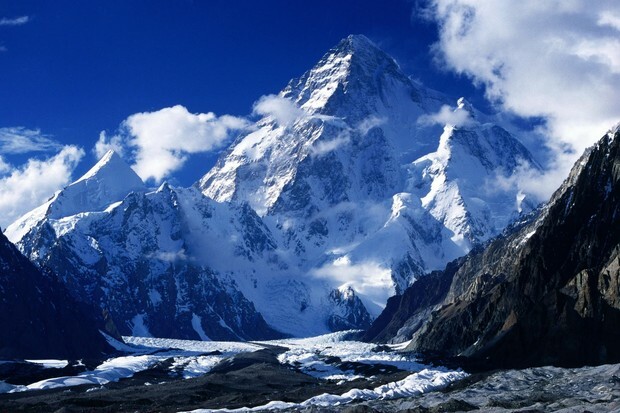 The naked mountain, the nickname for Nanga Parbat, is also located in Pakistan, Asia. You will be able to be like the first man to summit it, Hermann Buhl(*See below*)You are most likely to survive with a 77.7% success rate. One of the dangers ahead is Diamir face. Standing at a whopping 15,00 feet it the most dangerous mountain face ever.The less dangerous Rupal face is the route will take. 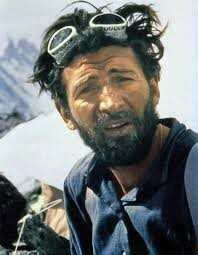 With all that said I think you should choose my expedition company.